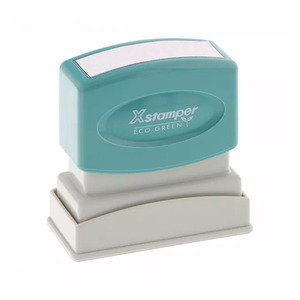 Blumberg offers Xstamper pre-inked rubber stamps with titles that are popular in law offices. . Copy area 1/2" x 1 5/8"